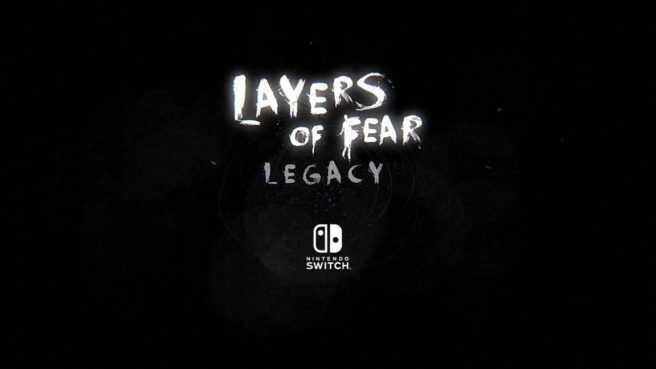 Layers of Fear: Legacy first surfaced for Switch in September. Today, Bloober Team shared new details about the game. Layers of Fear: Legacy is based on the original title from 2016 that released on a number of platforms. It has been “remastered and redesigned exclusively” for Nintendo’s console. Layers of Fear: Legacy will launch on Switch in Q1 2018. View a new Christmas trailer below.